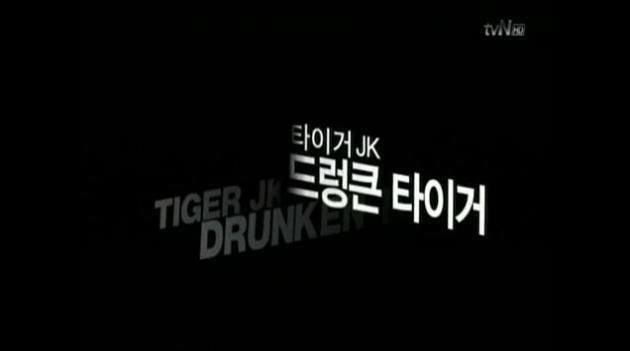 A Korean television station, tvN, will soon release a new documentary about the career and life of Tiger JK. The Jungle Entertaiment label got in touch with our team requesting the participation of the Brazilian and all fans around the world in the documentary by sending videos. 1. Jungle Ent. need us to send videos with 5 (five) seconds, showing admiration and affection for Tiger JK. You can talk about all your love for him, his music or even a lil’ video of you holding a sign saying “Tiger JK ♥” or any message written in English or Korean. Don’t forget to respect the limit of 5 seconds. 2. Jungle asked us to record the videos in open environments, but this is not a mandatory requirement. You can also record video with friends. 3. Videos should be sent to our email (feelghoodmusik@gmail.com) with the subject “Video JaguaFan” until midnight on Friday, December 17th, and we’ll send the videos to Jungle Enterteinment. Submit your video showing that you’re a real fan of our beloved Tiger! Contact us by email feelghoodmusik@gmail.com or tweet us something at http://twitter.com/DrunkenTigerBR. Let’s do it. DT INTERNATIONAL! i can’t believe i missed this ><!!@#(*!)(#*! @(#*!# *sigh* can't wait for the new documentary though! loved their last one!